If you thought that the consumer electronics industry would finally settle on a standard for high-definition DVDs by at least this holiday season, you were sadly mistaken. So was Sony. 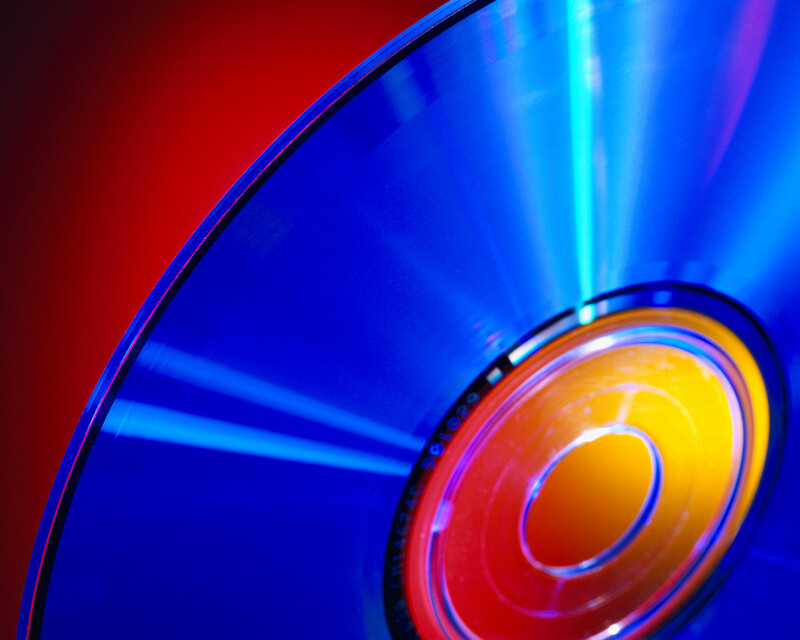 During the summer, Sony clearly thought that its Blu-Ray format had prevailed (winning support from Target and Blockbuster) and that it was all over but for the Best Buy hawking of discontinued HD DVD players. Then it was broadsided by Paramount and Dreamworks Animation announcements that they were switching to HD DVD and ditching Sony's format. So when Shrek the Third comes out on DVD this November, the only high-def format it will be available in will be the Toshiba supported HD DVD format (and Netflix will have it, while Blockbuster won't). And since it's all about the content, a couple of hit movies like that could tip the balance. HD DVD players are still hundreds of dollars less than Blu-Ray players ($300 vs. $500), but it's still too early to pick a winner and settle on one machine or the other. So, if you want to completely go high definition, what are you supposed to do? Get a multi-format player. There are models from Samsung and LG out this fall, although prices are still around the $1,000 mark. The rest of us who can't afford to spend a grand on a disc player, well, we'll have to wait until next Christmas. This entry was posted in Uncategorized and tagged blu-ray, dreamworks, hd dvd, paramount, shrek, sony, toshiba. Bookmark the permalink.